Are you are looking for a luxury car rental in Zurich? 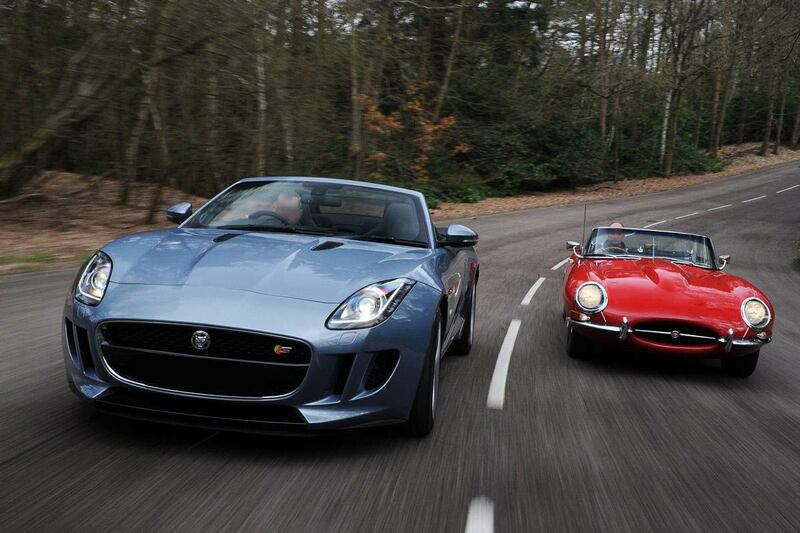 Sports cars, classic or luxury to rent for your business or leisure stay. Our agency provides a rental car with or without a driver directly to the Zurich Airport if necessary or at the Central Station. In a world of traffic delays, renting a car to get around the city center or out is definitely one of the best choices. Our Rental Agency offers you different possibilities: luxury cars, vintage cars or sports cars. During your business stay, a safe and comfortable luxury car will give you a little moment of relax. In this way it will be easier to concentrate on work or enjoying the end of the evening. Check out all the car models available for rental in Zurich on our website: classic cars, sports cars or luxury cars. If you are in Zurich as a tourist, we suggest you to rent a classic or modern car with driver to live a unique shopping experience in the centre of the city. You can also rent sports cars like Ferrari or Lamborghini, to shop at the Banhofstrasse stores. 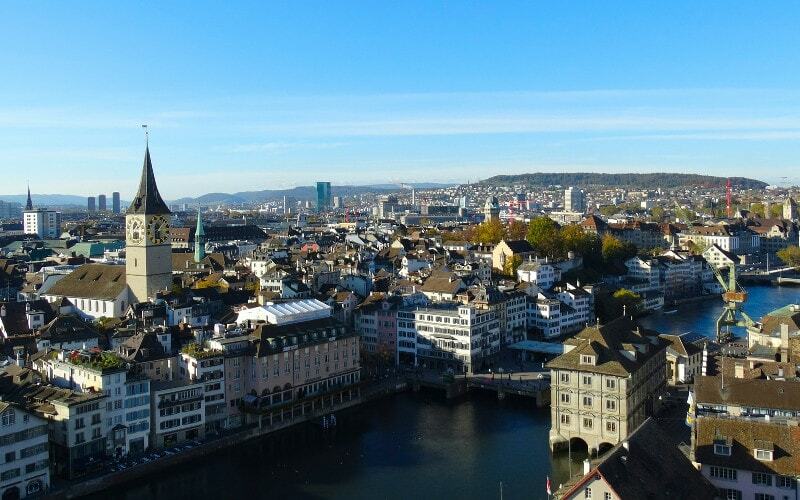 Don’t forget to visit the Rietberg Museum, the Lindenhofplatz, the Grossmünster and Bahnhofstrasse for shopping, the road from the train station to the Bürkliplatz, where you will find shops, department stores and art galleries.